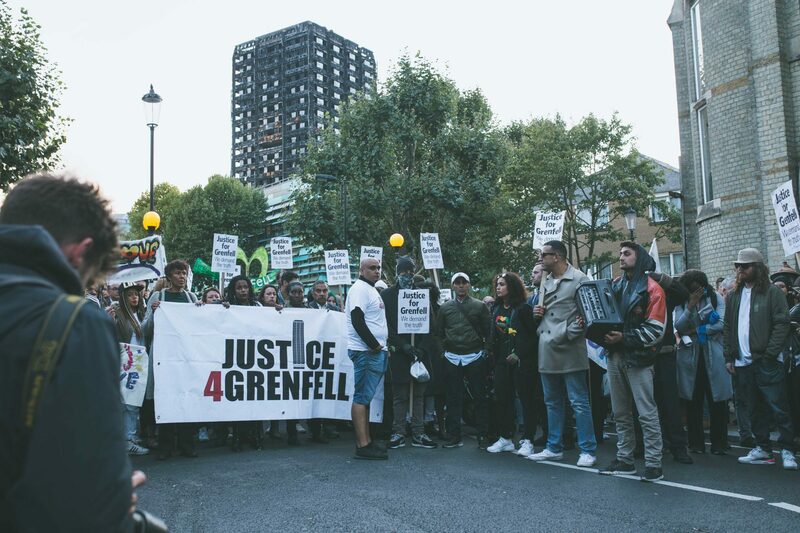 Justice4Grenfell Campaign notes the publication today of the recommended terms of reference for the Grenfell Tower Inquiry and the response of the Prime Minister Theresa May. 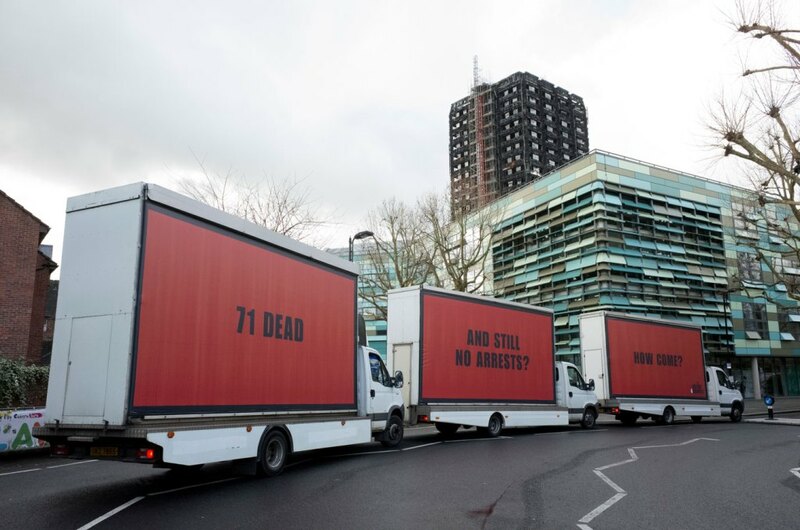 Judge Moore Bick had stated previously that the remit of the Inquiry would be narrow and that he felt it would not satisfy the demands of survivors or residents and the local community. 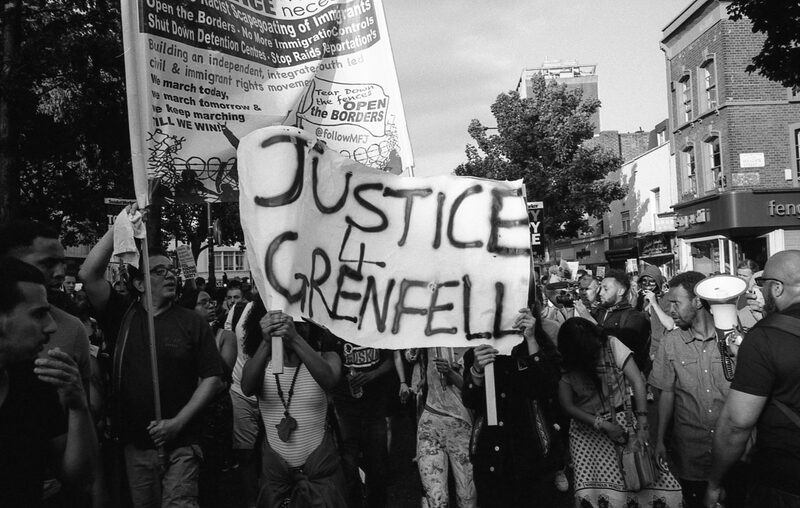 We therefore welcome the fact that the inquiry has been broadened to examine such issues as “the response of central and local government in the days immediately following the fire”, however we remain of the opinion that the remit does not go far enough and that Kensington and Chelsea Council are not specifically named, when they are clearly culpable. We believe that from the start of the process of announcing and setting up the terms of reference of the Inquiry, that the greatest consideration should have been given to the broadest remit possible to ensure all aspects of this avoidable disaster could be examined and lessons learnt to ensure such a disaster never occurs again. The broadening of the Inquiry terms of reference has only been announced following a massive amount of public pressure and this reflects the importance of the community never remaining silent and ensuring that their voices are heard. Community Advisors should be identified and contacted as soon as possible to be included on the Inquiry panel from the start of the Inquiry. The Government has the power and opportunity to ensure this Inquiry is meaningful, transparent and robust and that some justice is provided for the victims, survivors and their families, and the local community. In order for this to happen the Government must listen to and involve local community advisors. This will be the litmus test for community trust and confidence in the Inquiry process.